Welcome to our media guild which coexhist to work with various television producers, TV networks, authors, editors, talk show host and radio show host designed as a means to be put into touch with The Paranormal & Ghost Societies media and entertainment services. By contacting us through our guild this will allow us to cross promote one another and work together. 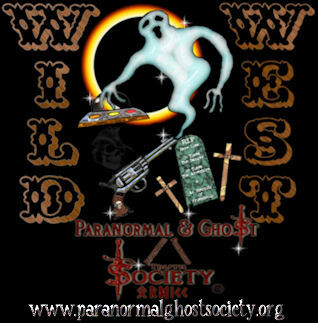 The Paranormal & Ghost Society has worked with other authors and been a guest on various radio programs. We have also have done interviews for television networks and hope to continue our work with other producers as well as networks. As some of you are aware our society has a huge following of members within our site as much as outside of it. 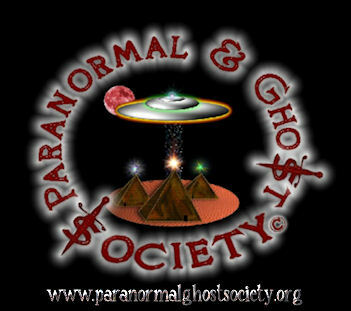 We truly were one of the first extreme paranormal programs on the net targeting thousands of LIVE viewers. The purpose of our guild is for producers, authors and other major networks to make an investigate in our organization. We want to be able to bring something different to our viewers and the public. Your sponsorship of us means that you as a producer can air us in a series just as an author can use us in their books. As some of you are aware we are a nonprofit group so any profits we do make our from our production work through television or percentages from book sales etc. We use those monies to continue our research, investigations, fund our website, equipment and travel expenses. In return for your sponsorship their are numerous ways we can promote your television show, books and radio programs. Please feel free to contact us for details and read the following information further below. By becoming part of the guild it will open up new doors and opportunities for the both of us. We are looking for television producers what would like to put together an extreme paranormal show. 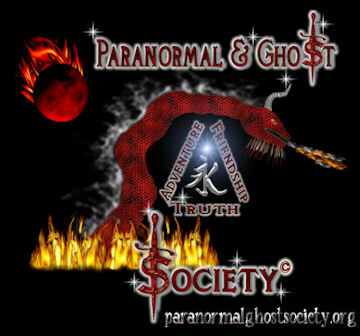 Our society has accomplished over 1000 expeditions and we are very versatile with our methods and the paranormal. We have worked with caverns, graveyards, historical sites, forts, haunted houses, ancient sites, catacombs, castles, tunnels and many other sites. 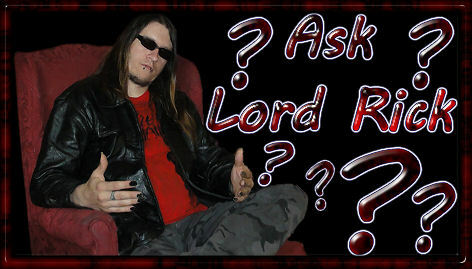 We are a productive group the audience wants to see "Lord Rick" deep in the wilderness chasing down legendary monsters or visiting the places most paranormal groups will not go to. 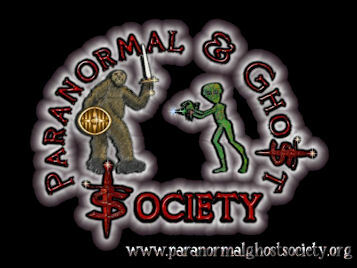 Our success rate is very high we are NOT a mainstream paranormal group. We have experience working with other producers and on average yearly at least 3 major producers/TV networks contact us. The issue we have is that generally their is no time slots available or the competition is fierce. We definitely would like to be a part of a series that is going to take the production crew and our society on a journey for years to come. I can almost guarantee you that if you consider our society I can earn you millions of viewers and dollars in funding. Their is nothing we will not do we have done our paranormal work in the swamps, hurricanes, snow, mountainous terrain, deserts and were looking to start traveling to other parts of the world. The benefit to all of this is that we operate one of the largest paranormal sites on the web thus we can sell DVD's and productions along with me memorabilia right from our site. We have allot of case files and are a very well traveled group. I work with very few team members so we do not need a huge production crew since I already am a producer and very capable of journeying under staffed. We know what the people want to see and we know how to give it to them. Shows like Ghosthunters and Ghost Adventures are very mainstream allot of the evidence is contaminated and their is to much over embellishing. We have so much more to offer the public then that our experience goes beyond just ghosts or staying in a haunted house for the night. We have had encounters with UFOs, Aliens, Monsters, Demons and Ghosts. We want to take those experiences to a whole new level! For example lets say your an Author looking to do an encyclopedia of haunted places I am more then happy to submit to you one or two for your book to help you out with a ghost photo which in turn helps me get the word out about who we are to those purchasing your book. We can work out some royalties once we are in contact with one another about your project and what it is you are seeking. We have worked with other authors and submitted pieces for their books even pictures. Normally we ask to be listed in their book or a small small percentage of royalties as again its very costly to continue our research. If you are an Editor for a newspaper I can give you anything you need to do a story which I have taken editors on ghost hunts a couple times...students...and so forth so they can do stories. We do everything from interviews for magazines to journals. Both on and offline news sources. We also advertise those journals and newspapers through our media or sponsors page. Radio Show Host I do not mind being a guest on your show! I always have ALOT to talk about believe me I could NEVER cover it all even during a two hour segment. We have done some pretty fun interviews through internet radio and were willing to also do radio interviews for any radio stations. More then often to talk about our projects, methods and who we are. I am a stand up comedian as well so sometimes we do some paranormal entertainment for the public. We also would advertise you on our media and sponsors page if you host us as a guest..
What it comes down to is by you promoting us through your television shows, books and shows its also going to promote you. This is the guilds service to advertise and promote those who work with us. Our work is flawless when it comes to our paranormal investigations but also working with the media. We have been in business for over a decade we do not run a psychic scam as were a reality para-adventure group. We are looking to bring something to the table for TV networks, talk show host and authors. With the utmost of courtesy and professionalism feel free to contact me for more details so we can come to agreement or talk further details. I created the guild to open up new opportunities on both ends of the spectrum as our main goal is to work with other producers to create a series like no other. We have many big projects, ideas and future goals!